Annually, World Projects organizes multiple music festivals in different countries to bring together musicians of all ages from all over the world. 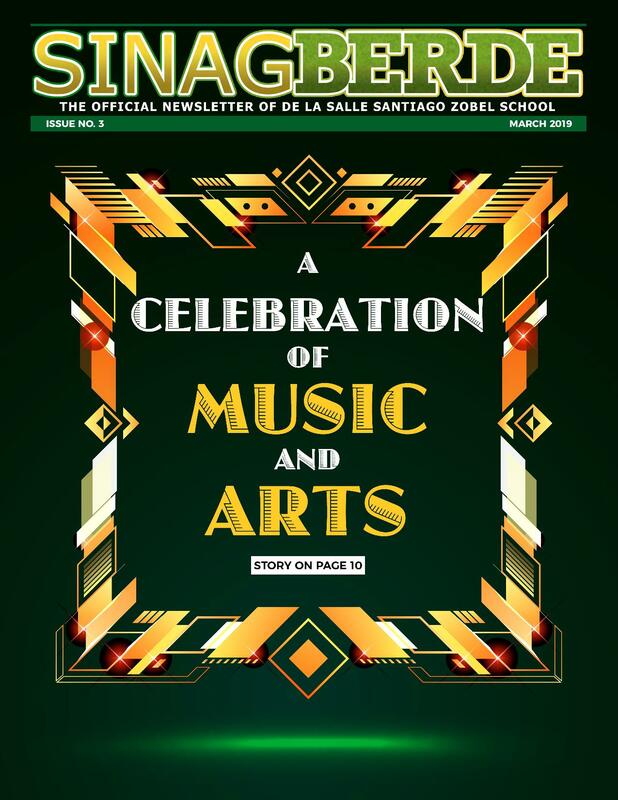 Under the baton of the Orchestra Director/Conductor Mr. Leopoldo F. Sumera Jr., conductress Ms. Nena Chavez, and guidance of Mr. Linwell Lalic, Ms. Ruby Natividad, Ms. Nadialyn Saraza, and Mr. Daryl Galicia, the DLSZ Symphony Orchestra created memories and learned lessons that will last a lifetime through participating in the much prestigious Chicago International Music Festival led by Deborah Lee Gibbs, Chief Executive Officer of World Projects Corporation of the United States of America. The festival is composed of an adjudicated performance and workshops by world-renowned musicians. On the third day of the festival, the 60-piece orchestra had a workshop with the talented Dr. Anthony Mazzaferro, the Director of Bands at Fullerton College. In this workshop, they gathered competent insights through Les Toreadors by Bizet from the opera “Carmen”. The participating groups are composed of a variety of musical ensembles namely the Balwyn High School Choir (Melbourne, Australia), the Midwest Philharmonic Orchestra (Illinois, U.S.A.), the Vanderbilt Wind Symphony (Tennessee, U.S.A.), and of course, our dear Symphony Orchestra performing classical, jazz and carols. 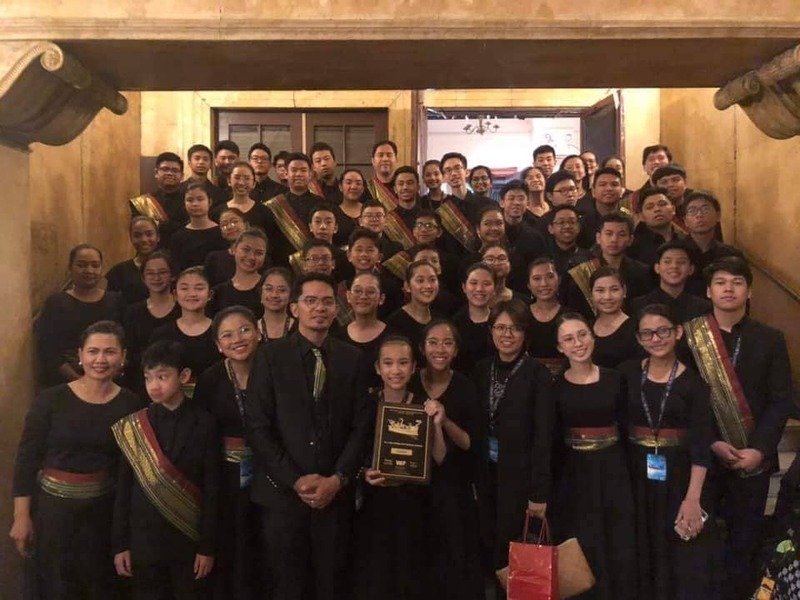 Through an astounding performance of Col. Antonino Buenaventura’s Mindanao Sketches and Gioachino Rossini’s L’Italiana in Algeri Overture at the Studebaker Theater in Chicago, Illinois and the persevering efforts of many, the DLSZ Symphony Orchestra was awarded Gold bringing pride to the DLSZ community and country in April 3, 2019.